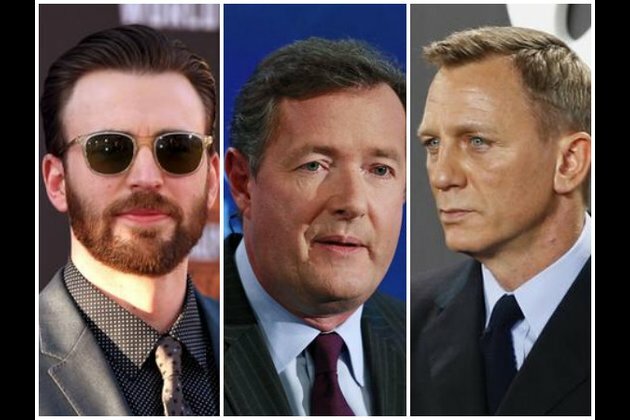 New Delhi [India], Oct 16 (ANI): Chris Evans has slammed Piers Morgan for questioning Daniel Craig's masculinity. "Oh 007.. not you as well?!!! papoose emasculatedBond," he tweeted. wouldn't be seen dead in a papoose.."